“Cars 3.” © 2017 Disney/Pixar. All Rights Reserved. This weekend marks the release of Disney & Pixar’s CARS 3, the 3rd in the popular animated film series about a world populated by talking cars. And based on early reviews it might be the best one yet. 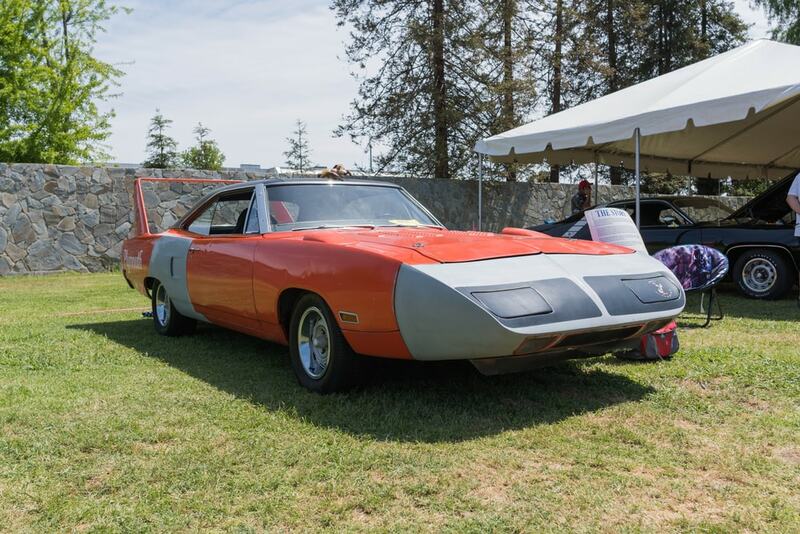 One of the coolest things about this franchise is the sincere mix automotive geek and the undeniable slice of Americana spirit driving it all. For today on ShopTalk we’re diving into a little bit of both as we take a peek at the upcoming movie’s colorful cast of CAR-actors and the real life cars that inspired them! Our main hero (voiced by Owen Wilson), Cars 3 finds him is older and wearier, staring down the end of his professional racing career not unlike NASCAR’s Dale Earnhardt Jr. 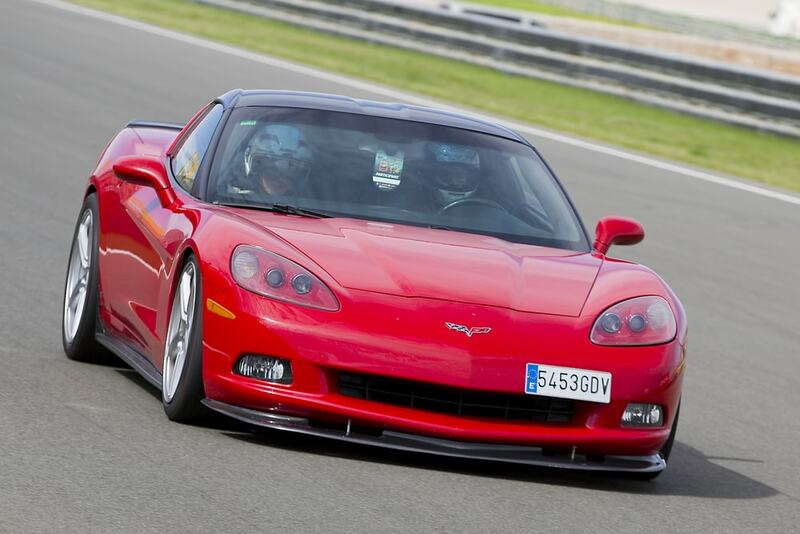 While McQueen is not modeled directly after a specific make and model, the artists mixed and matched elements of the Chevrolet Corvette C6 and Corvette C1. She’s voiced by comedienne Cristela Alonzo and is the overly spunky tasked with getting McQueen back into shape for the main big race. 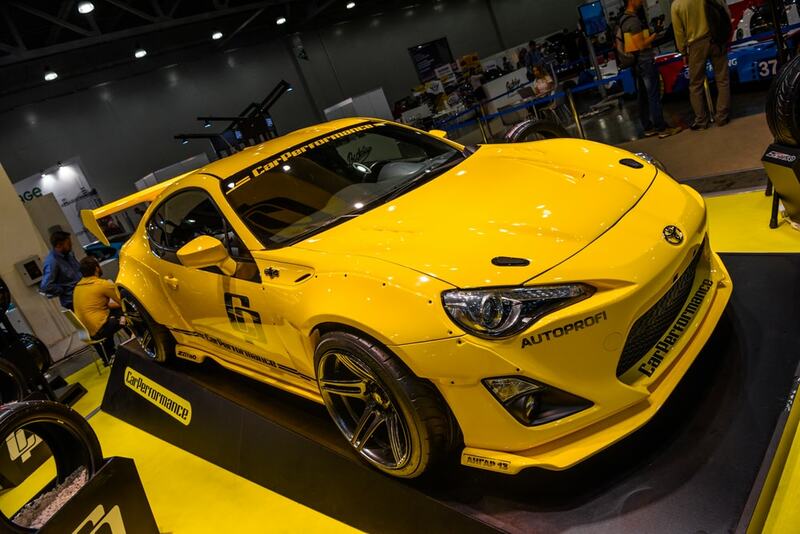 Like McQueen, she’s not directly based on a single car but her design elements mix and match that of a 2017 Toyota 86/Scion Fr-S and the 90s Honda Civic Del Sol. Voiced by actor Armie Hammer, Jackson Storm is the quick, cocky, and friendless rival for McQueen. In the movie he’s younger, fitter, and faster than the lead. In the movie he’s called a 2017 Custom-built “Next-Gen” Piston Cup Racer. In real life he most resembles the 2002 Cadillac Cien supercar concept. 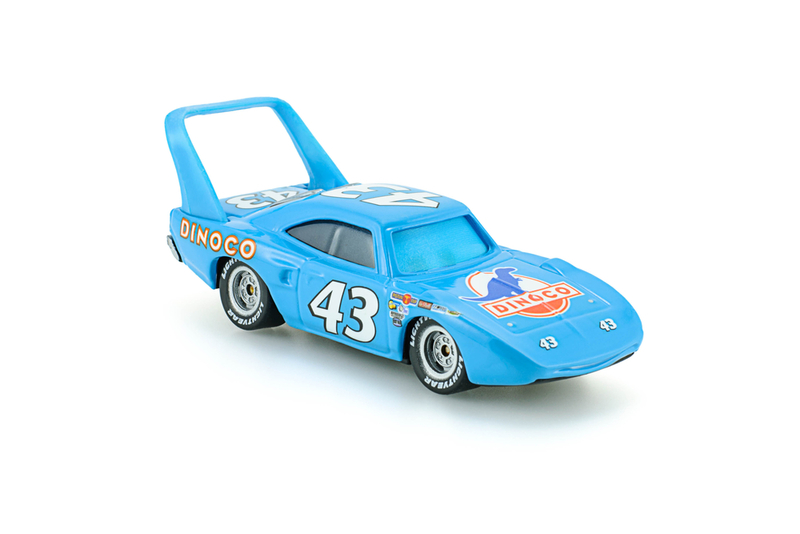 This “Dinoco-blue” veteran racecar ( a 1970 Plymouth Superbird) is voiced by none other than real life NASCAR Hall of Famer Richard Petty. In the first film he played a bit role as the Piston Cup’s incumbent champion nearing retirement. Sadly towards the end of the film an accident left him badly injured. Torn between his old selfish desire to win and newfound kindness, McQueen himself gave up the chance at victory to carry Weathers across the finish line. Bonnie Hunt returns for Cars 3 as Sally Carrera, McQueen’s lawyer-turned girlfriend. 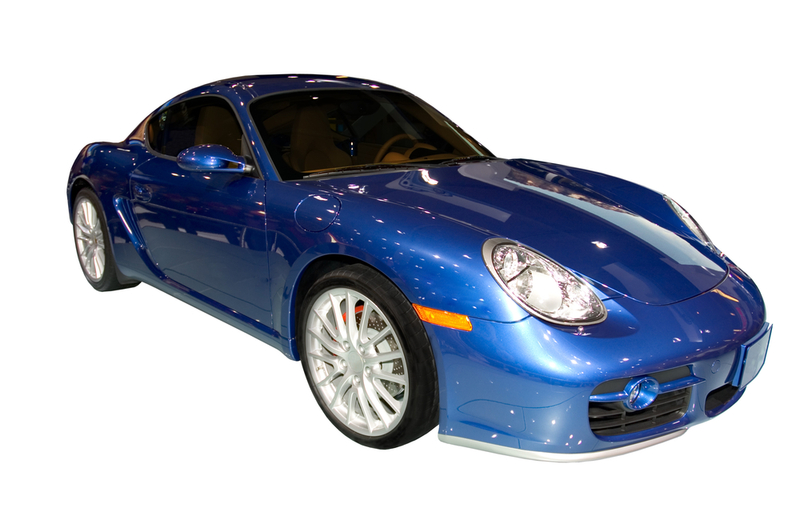 Sally is a 2002 Porsche 911 Carrera on a slightly-shortened wheelbase. Her make/model reflects a class and sophistication that runs at odds with her connection to the small town she hails from, one of the big plot threads from the 1st film. Sally is the only modern car in the town of Radiator Springs. Voiced by Pixar alum John Ratzenberger, Mack is one of McQueen’s oldest friends and his main transport from race to race. 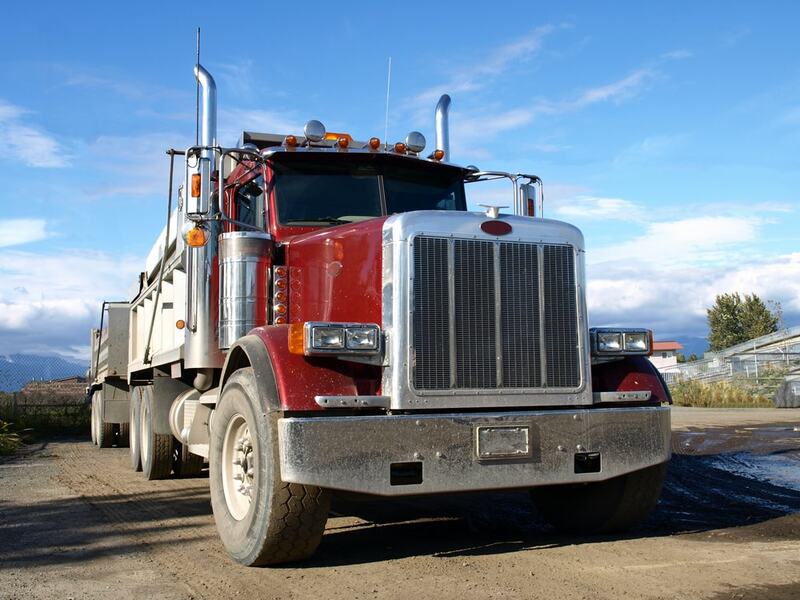 A big old truck who’s a little clumsy but still has a heart of gold, it’s fitting that he’d be 1985 Mack Super-Liner. That’s the same truck that NASCAR used to transport cars for decades. John “Tow” Mater, voiced by comedian Larry “The Cable Guy” Whitney, is Lightning McQueen’s best friend. 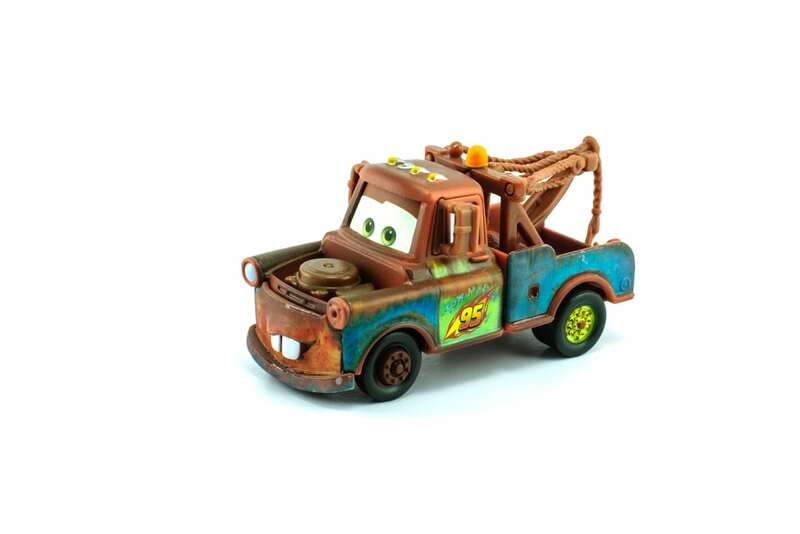 A tow truck who’s seen quite a bit of mileage, Mater may come across as a typical small town bumpkin but he’s arguably a favorite among Cars’ younger fans. He’s a little rusty but it’s clear he’s modeled after both the 1951 International Harvester tow truck and 1951 Chevrolet boom truck (same car). 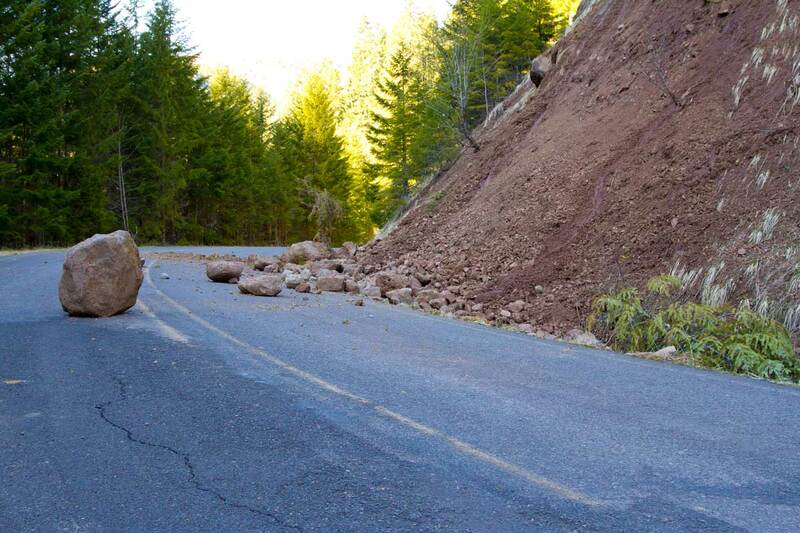 That truck was and is still used as a towing vehicle since it first came out. The Cars movies are several of Pixar’s most successful features. And no doubt that can be attributed to the colorful cast that delights kids and the surprising amount of gearhead love that inspires adults. See these cars and more in Cars 3, coming to a theater near you!